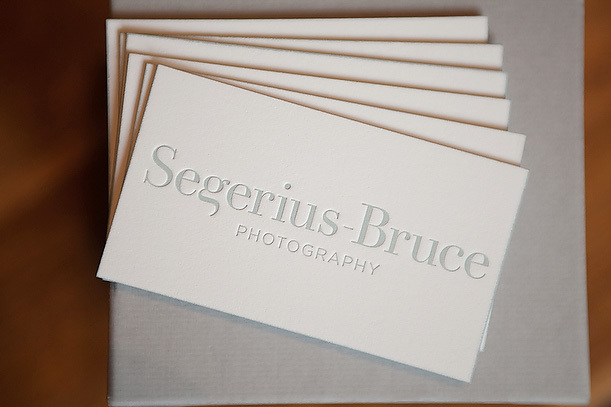 We now have luscious, luxury, letterpress business cards. I have been dreaming about having letterpress cards since the beginning, however we where not quite ready for them at the start and now I feel that our brand is at a level where it was time to take it up a notch. Pretty! I want to stroke them too – love Letterpress! So gorgeous… Our letterpress stationery is being printed as we speak! 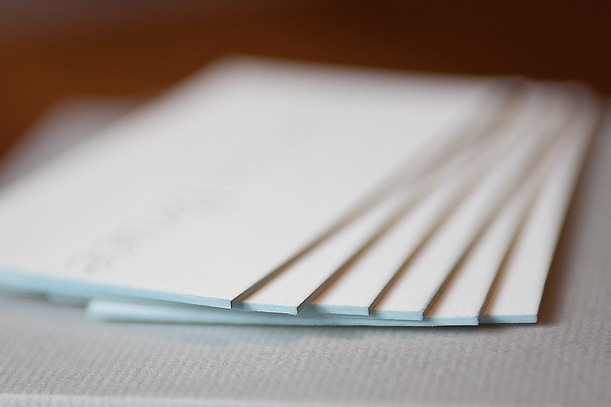 There really is nothing better than a beautiful letterpress business card. they look awesome Chanelle and it fits your style perfectly! Love the letterpress cards!! !